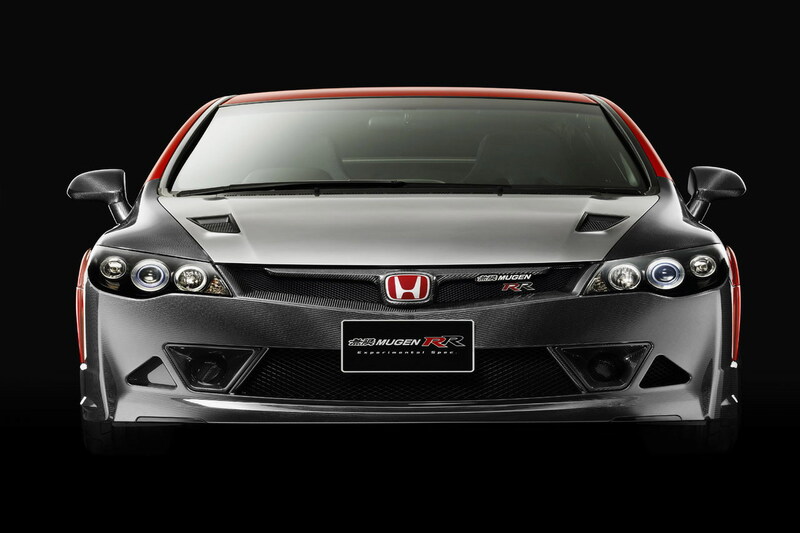 The tuners from Mugen made a great job again with this new Honda Civic Type R. The car was presented at Tokyo Auto Salon and, from what you can see, it has a lot of carbon fiber elements which make it look really attractive. All elements from car’s front end are made completely from carbon fiber and specialists from Mugen installed a new 2.2L engine that can reach 260 HP and a torque of 235 Nm. Also, they’ve installed a new gearbox, new suspension and better brakes and the car’s handling became really easy. Another interesting element that was installed by tuners from Mugen is Intelligent Tire Condition Monitoring that manages the tire temperature. 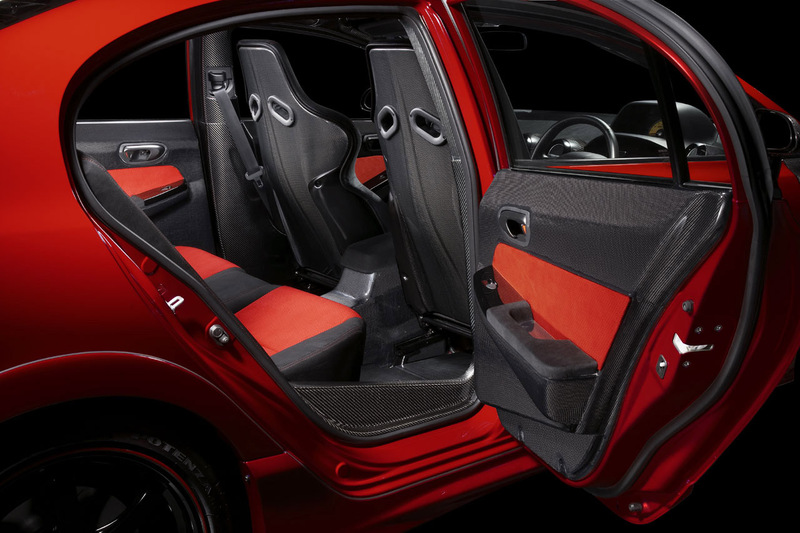 Again, in the interior there are a lot of carbon fiber elements that makes the car a supreme sport car.